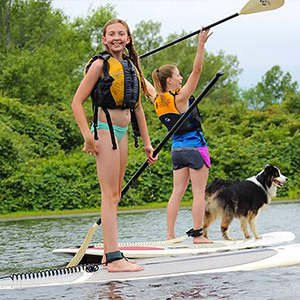 The secret is out: Massachusetts has some of the most exciting paddling on the East Coast, and your child can explore it with Paddle Boston! 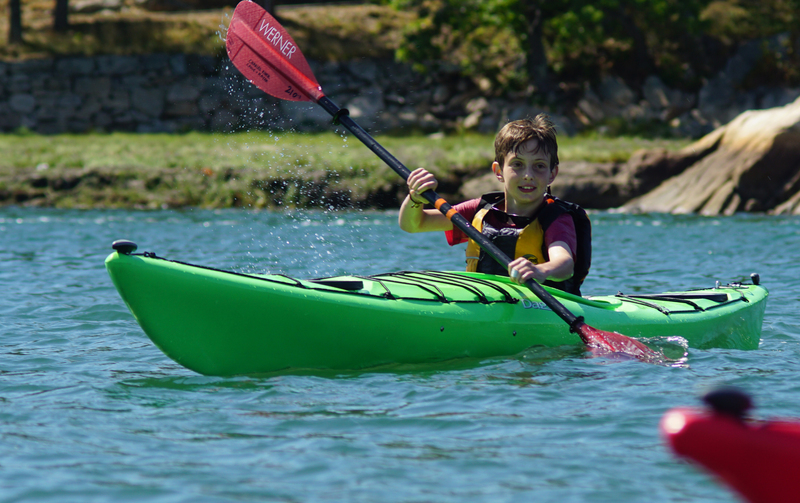 The Sea Kayak and SUP Program is designed for kids entering grades 6–8 who are looking for excitement and adventure on the water. 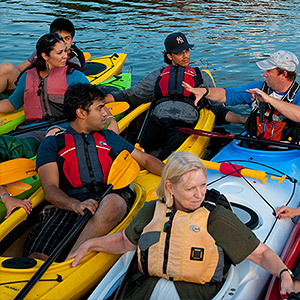 We’ll spend the first day in kayaks, learning the basics in a protected harbor, then venture out into an even more exciting locale the second day. On the third day, we will switch to stand-up paddleboards, the newest on-water craze, for some touring and hopefully some surfing! While the focus of each day is on exploration and adventure, there will be plenty of time for swimming, playing games, and (of course) building friendships. 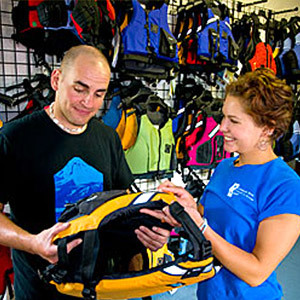 After this adventure, you may have a hard time getting your child to give up a life at sea! 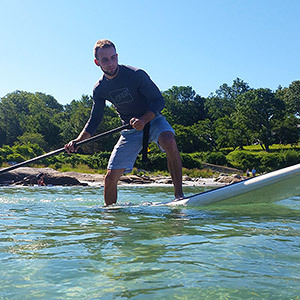 Our Sea Kayak and SUP Program is offered in two separate and distinct weeks to allow your child to experience as much of the coast as possible. 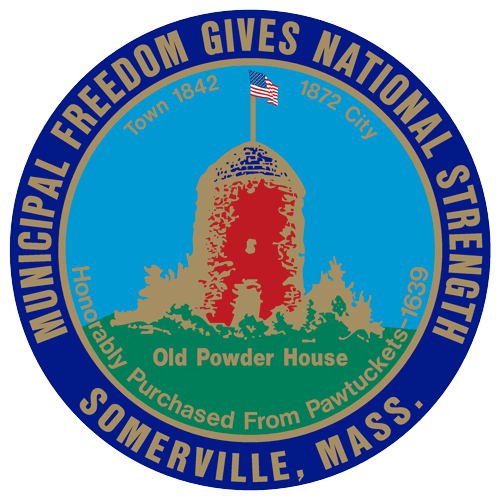 We will explore Boston’s Shorelime, with possible destinations such as Gloucester, Rockport (including the incomparable Thacher Island), Manchester-by-the-Sea, Boston’s Inner Harbor, Hingham, and Cohasset. Sign up for one week, or double your fun and choose both! 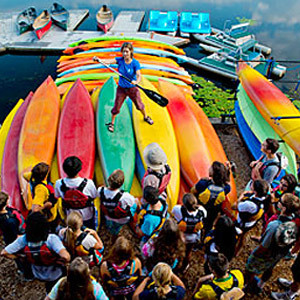 The Sea Kayak and SUP Program meets each day at the Newton Historic Boathouse and then travel by van to the day’s paddling destination. 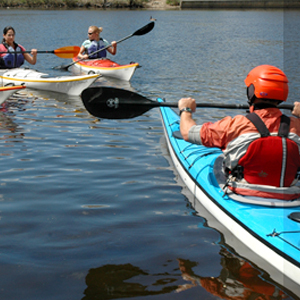 The program is for kids entering 6th, 7th, and 8th grades and requires no previous paddling experience. 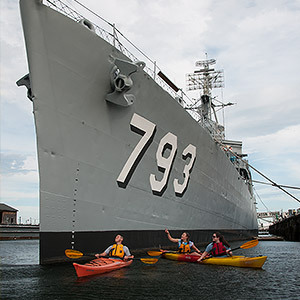 Full-Day Sea Kayak and SUP Program meets for three 8-hour sessions (Monday–Wednesday, 8:30am–4:30pm) at the Newton Historic Boathouse.